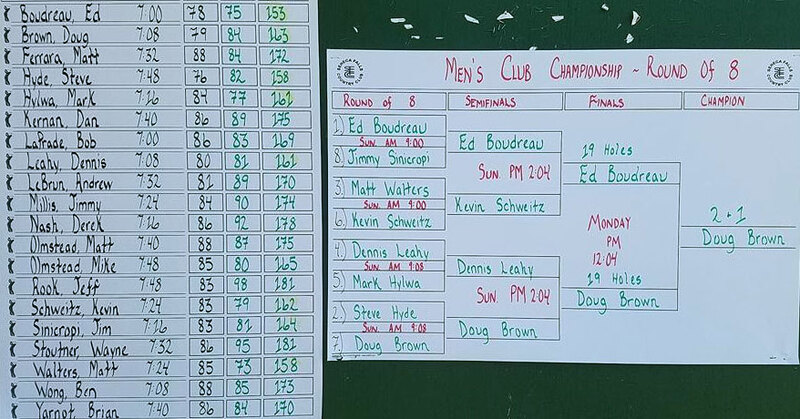 Every Labor Day Weekend since 1940, the top golfers at the Seneca Falls Country Club compete for the Club Championship to determine the Champion Golfers of the Year in Seneca Falls. Currently, the Hyl-Hy Cup is awarded to the men’s club champion. This year’s format includes 36 holes of stroke play on Saturday with the top 8 finishers advancing to match play. The quarterfinal matches were held Sunday morning with the semifinals taking place on Sunday afternoon. The 18-hole championship match teed-off at noon on Labor Day. 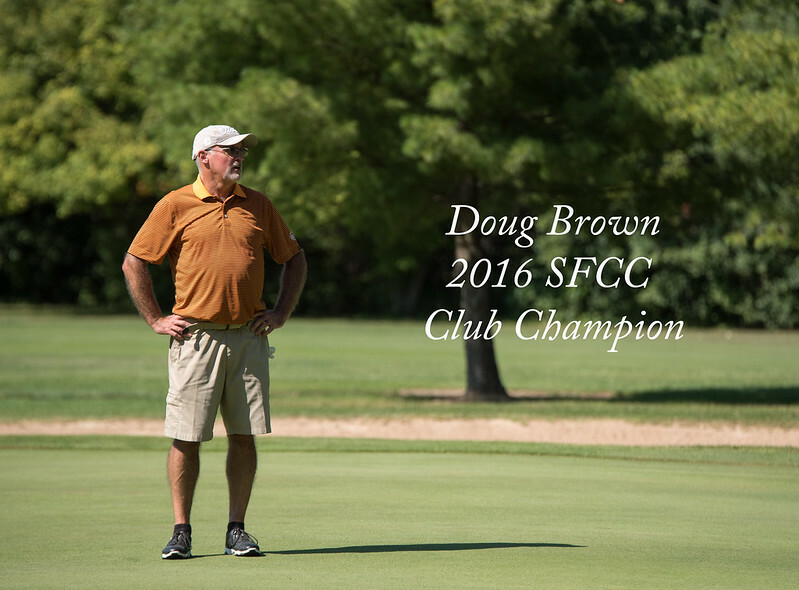 Click here for the complete history of the SFCC Club Championship.